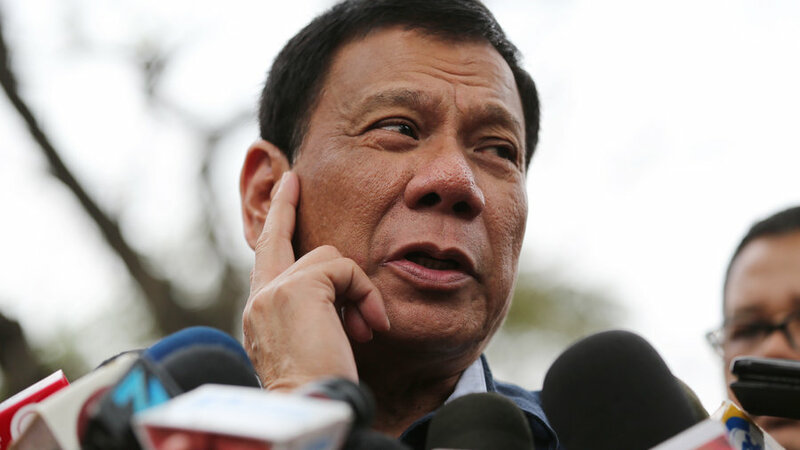 MANILA – President Rodrigo Duterte made “no admission” of sin over extrajudicial killings, Malacañang clarified anew on Saturday, stressing that the President only wanted to make a point that he has never been accused of corruption. Presidential Spokesperson Harry Roque made this statement to put into proper context the President’s remarks on extrajudicial killings during an event on Thursday. “First, there is no admission on the part of the President. He merely wants to underscore the point that he has not been accused of corruption nor has he engaged in political vendetta. All the critics and detractors can allege are killings attributed to his drug war,” Roque said in a press statement. He said the President finds it unfortunate that there has been an increase in drug-related deaths in the country, but stressed that most killings were not part of police operations. “We must emphasize that most of the killings, although drug-related, did not result as part of any police operation,” Roque said. He noted that police personnel also have the right to “protect themselves from violent resistance” when drug pushers refuse to surrender. Roque, meanwhile, assured that the President remains firm in his belief that illegal drugs is “one of the country’s greatest ills”, which is why he made it a campaign promise during the elections, for which he was voted by more than 16 million Filipinos. “The President knows fully well that his policy on the war on drugs is necessary, even saying that he is willing to sacrifice his life, his honor, even the presidency to fulfill his electoral vow,” he added. Earlier, Chief Presidential Legal Counsel Salvador Panelo said the President was just explaining that the only issue his critics could use against him is the extrajudicial killings. “That’s why if he (Duterte) said ‘my only sin is extrajudicial killings.’ The only issue against him as President is extrajudicial killings. That’s the meaning of it,” Panelo said in a radio interview.